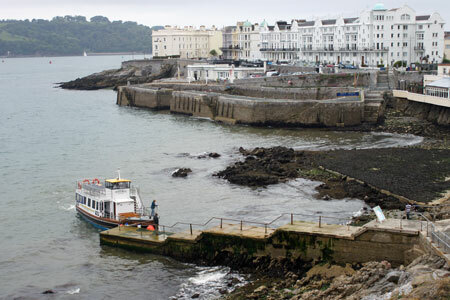 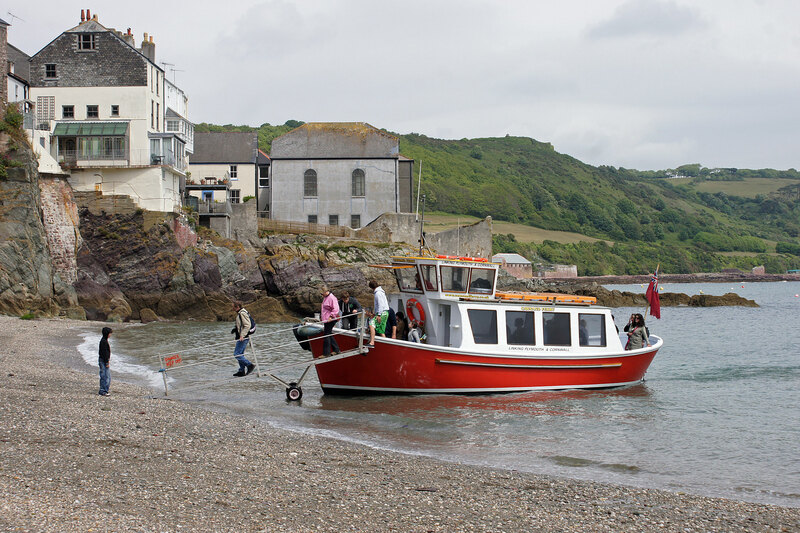 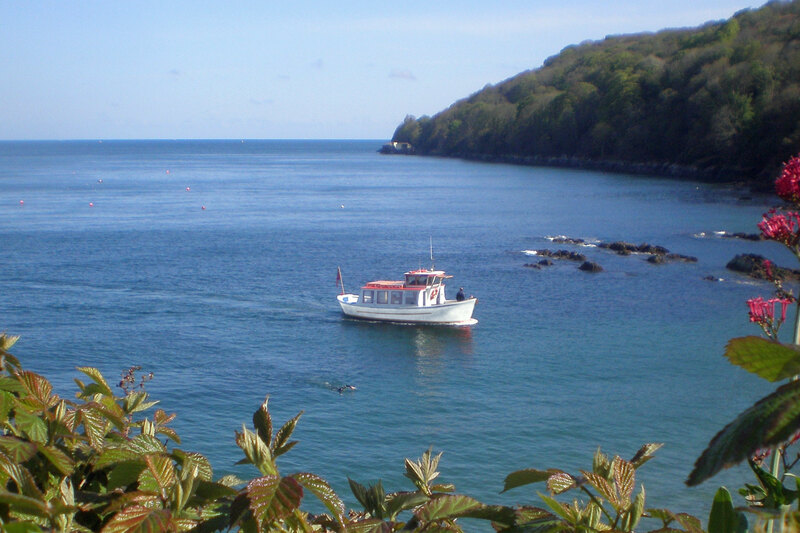 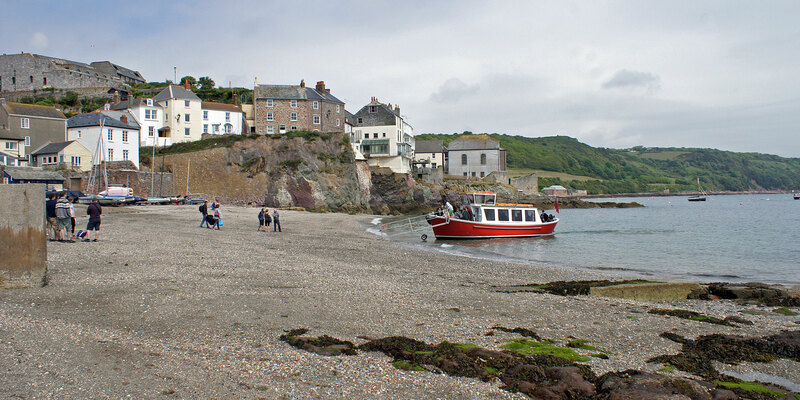 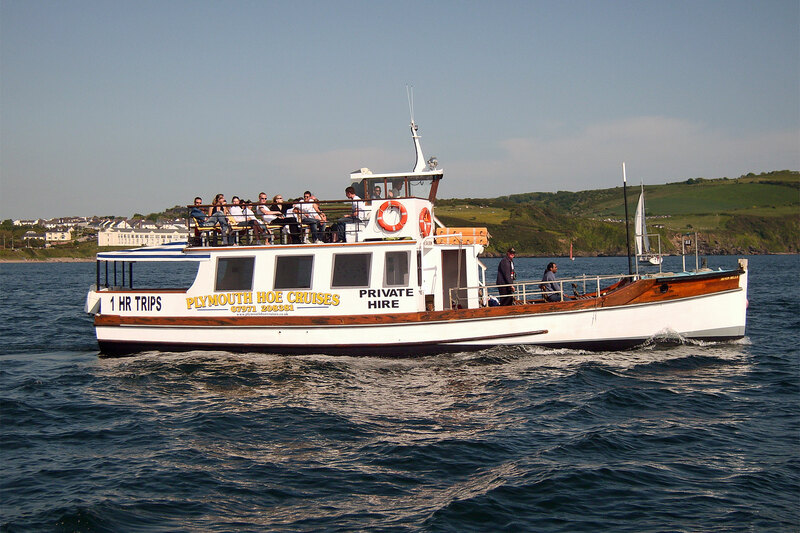 This page shows postcards and images of the Plymouth Boat Trips which operates trips from Plymouth as Plymouth Hoe Cruises, Cawsand Ferry & Fish 'n' Trips. 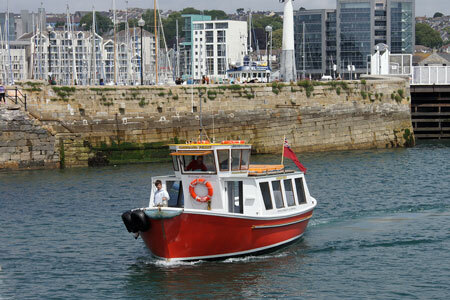 Fish 'n' Trips run fishing trips from Plymouth Barbican using the Iolaire and Ronnoch Mor. 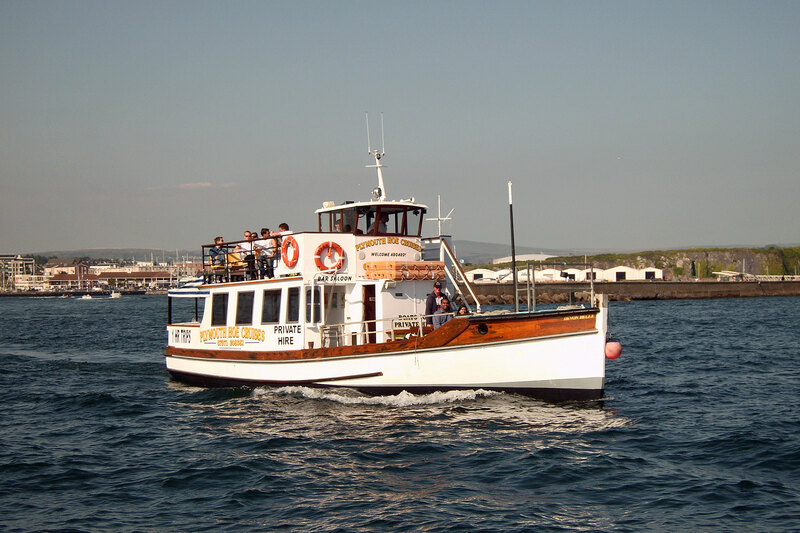 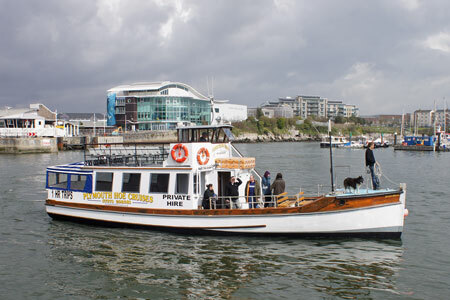 Plymouth Hoe Cruises run 1hr harbour tours from the West Hoe Steps near Smeaton's Tower using the Devon Belle . 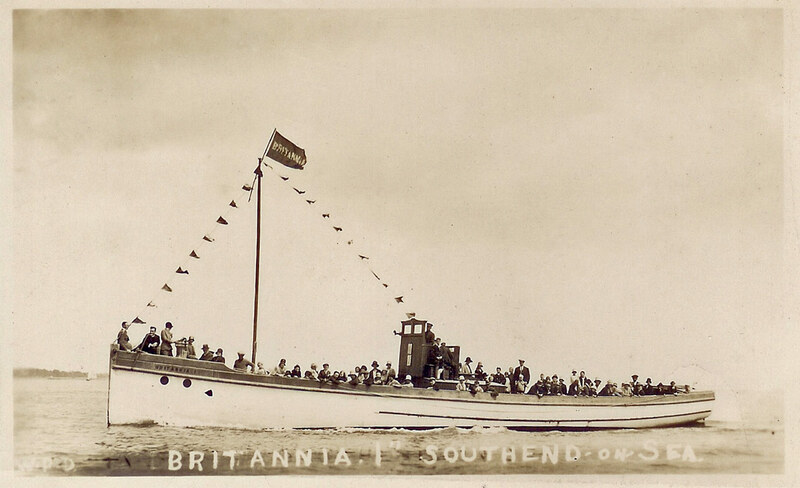 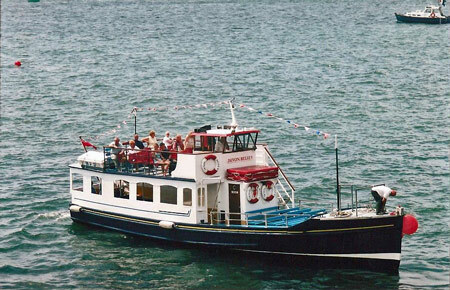 She had previously run as Southend Belle and Westminster Belle on the Thames. 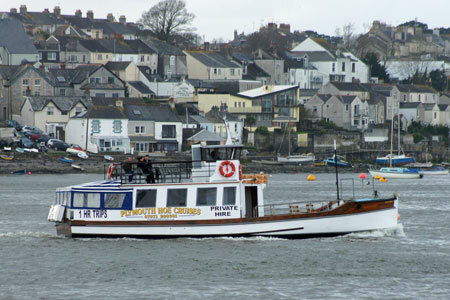 In the 1970s she had run at Falmouth, still as Westminster Belle, with the Pill family. 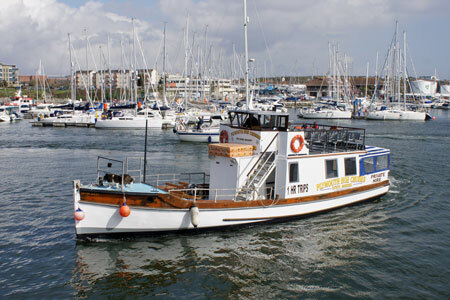 She then became the Maid of Wareham at Poole and Maid of Exmouth on the River Exe. 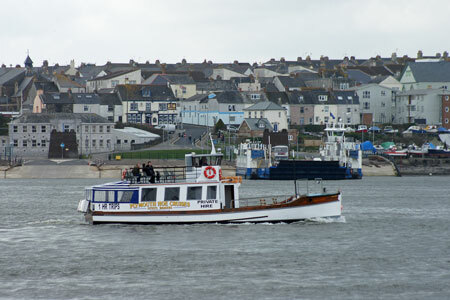 In 2004 the Maid of Exmouth arrived at Plymouth and was renamed Devon Belle V by Ken Bridge. 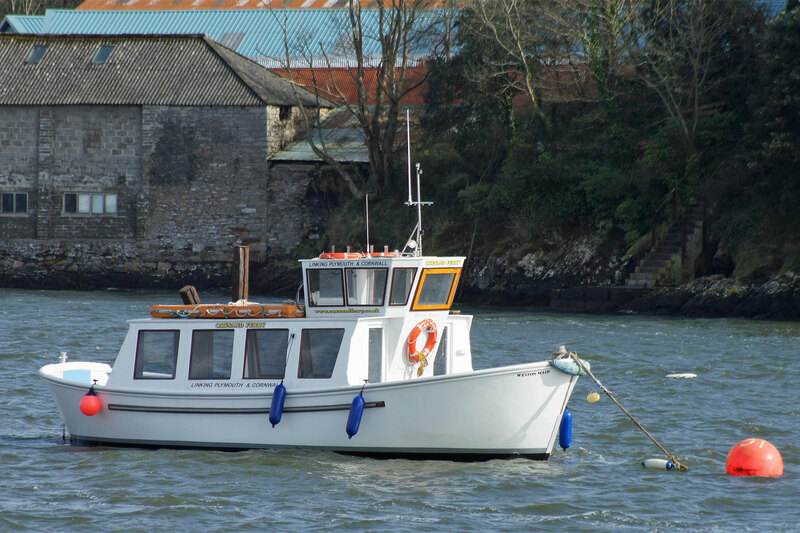 Ken Bridge sold her to Ben Squire in 2007, whilst remaining as skipper. 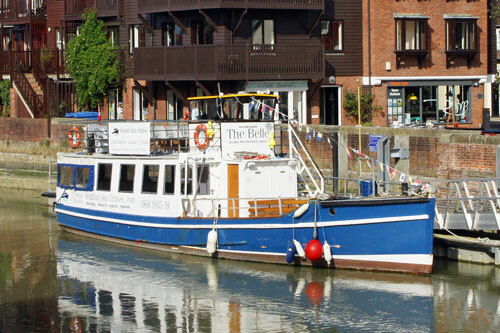 She is now registered as Devon Belle . 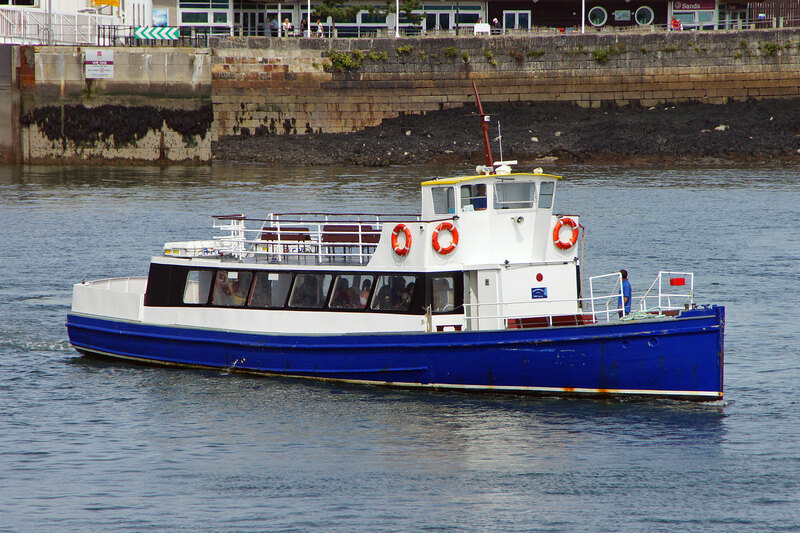 In 2013 Devon Belle was offered for sale following the acquisition of the larger Spirit of Plymouth and Plymouth Princess and was sold to Brighton Sea Cruises who renamed her The Belle. 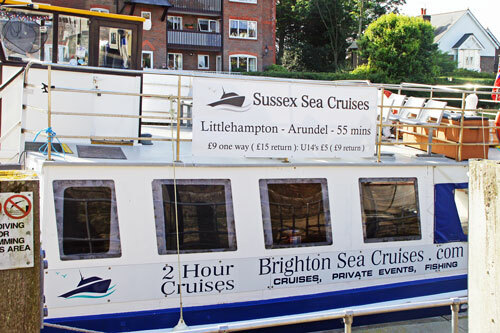 During the summer she also ran between Littlehampton and Arundel as Sussex Sea Cruises. 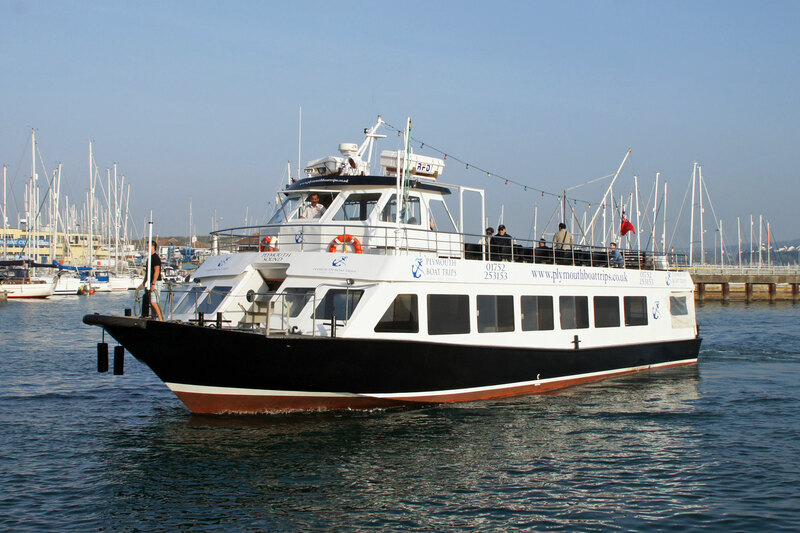 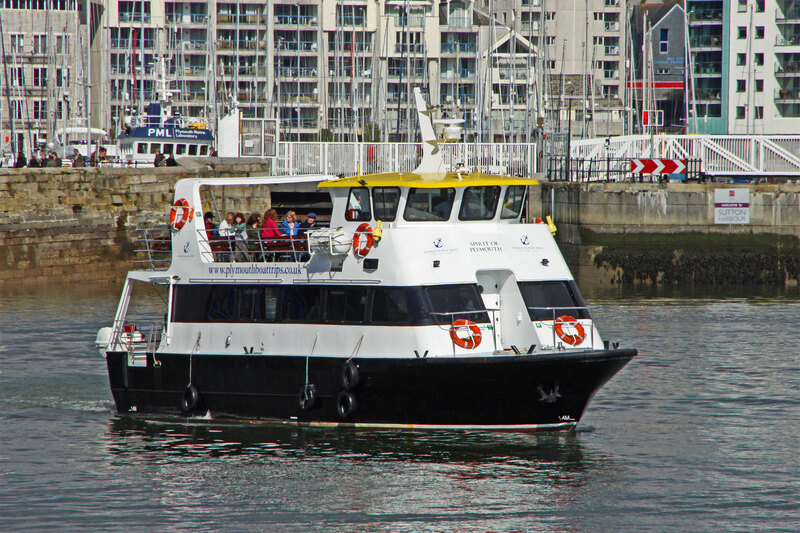 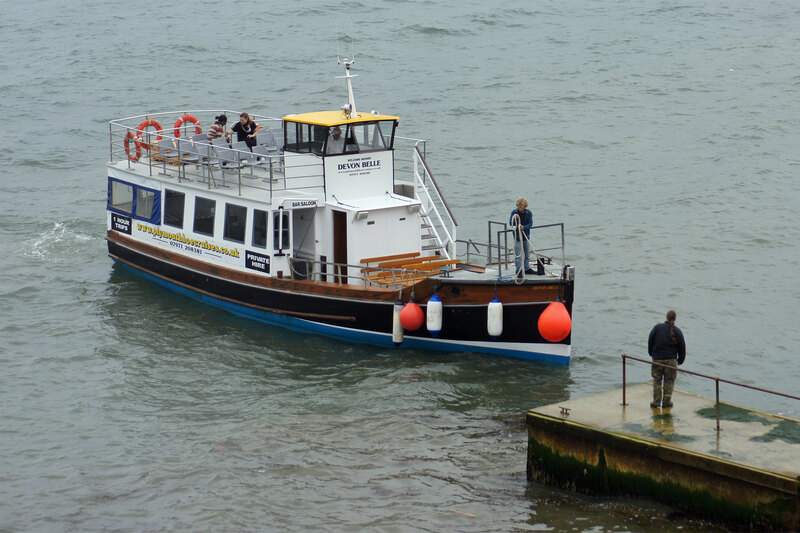 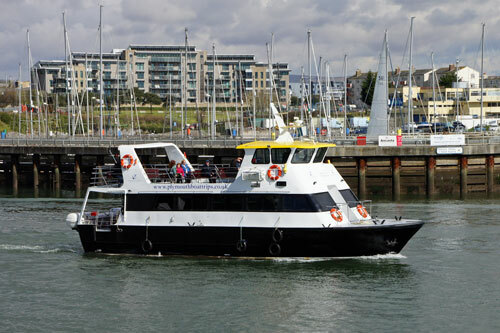 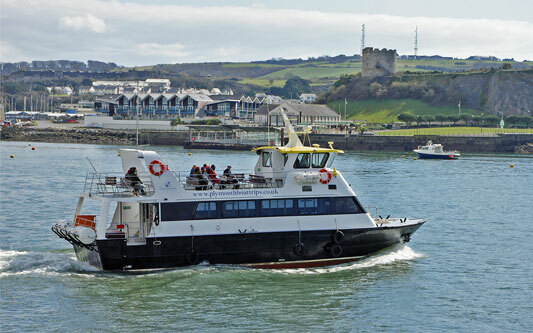 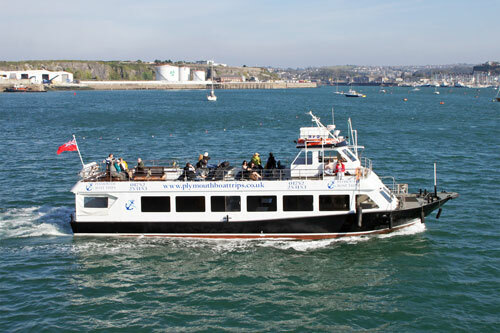 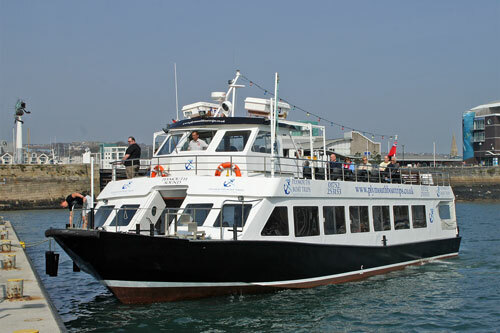 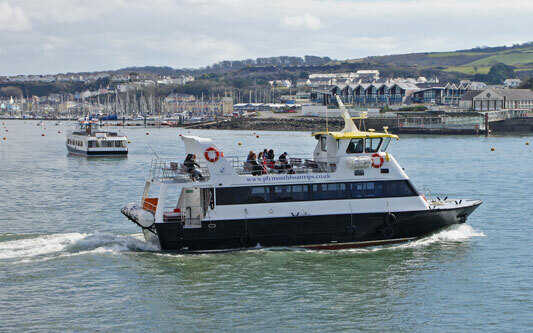 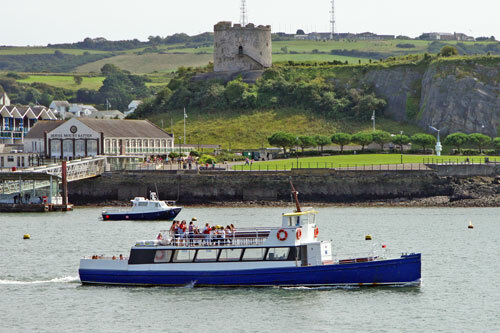 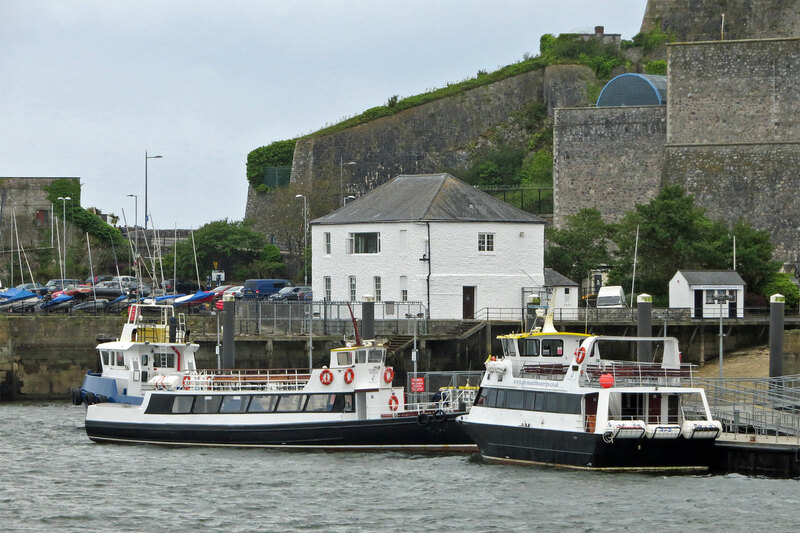 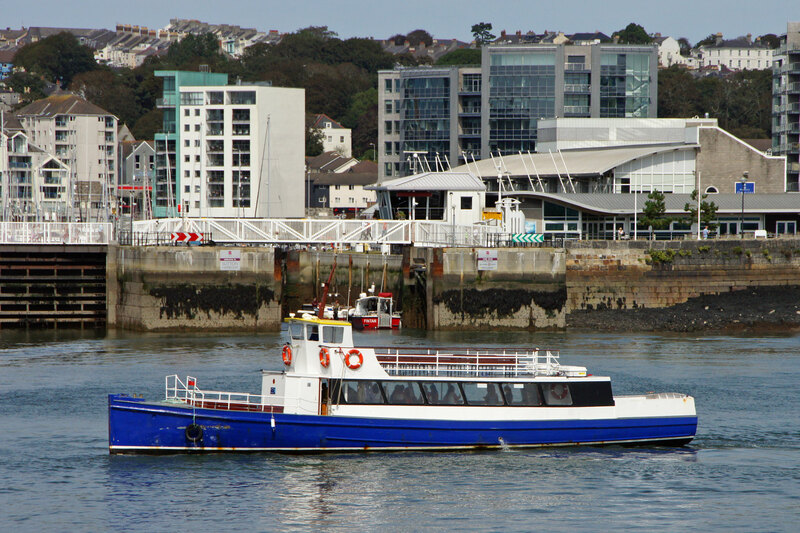 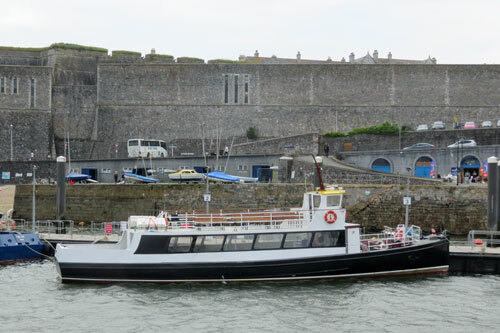 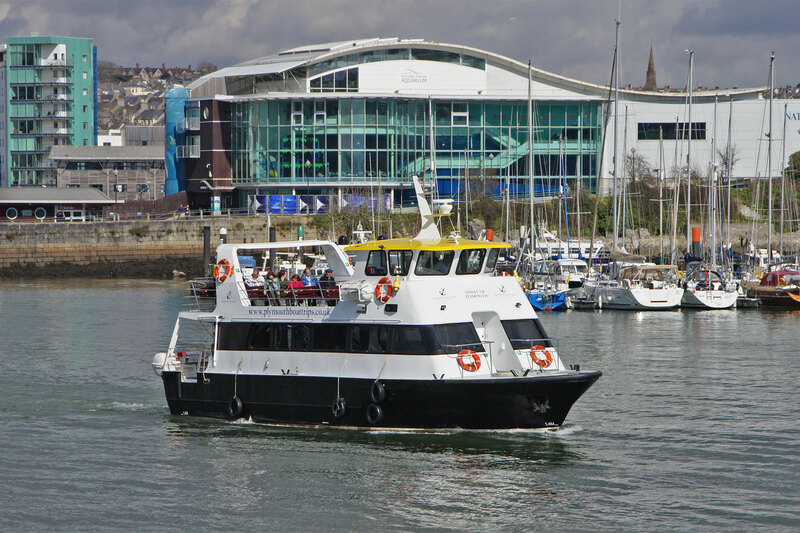 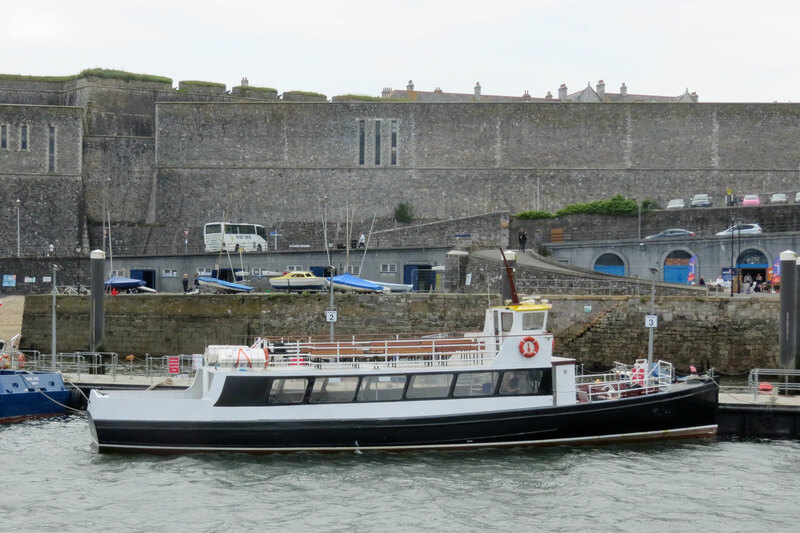 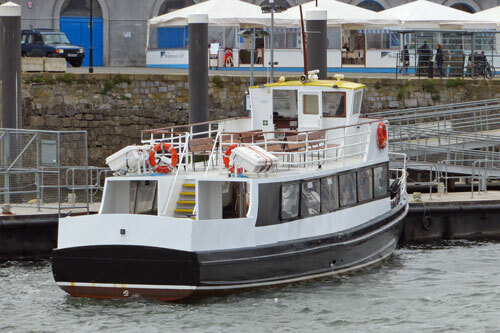 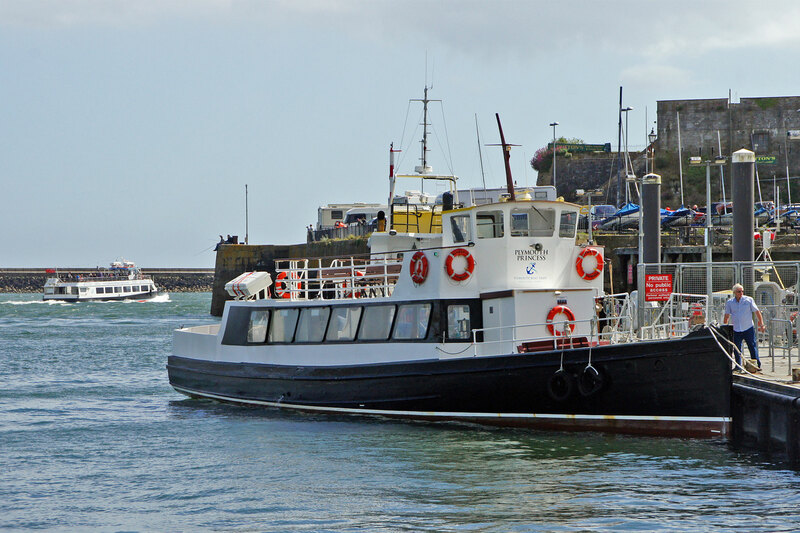 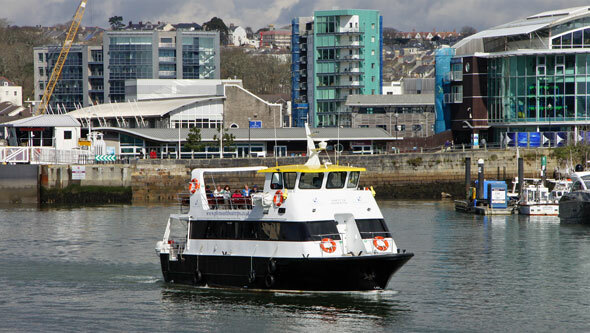 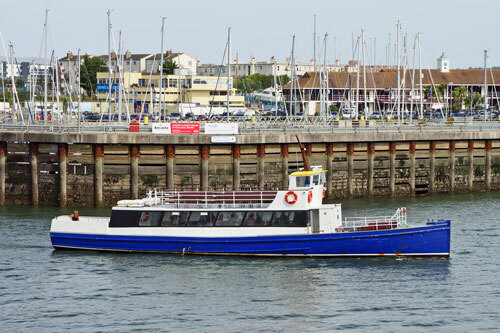 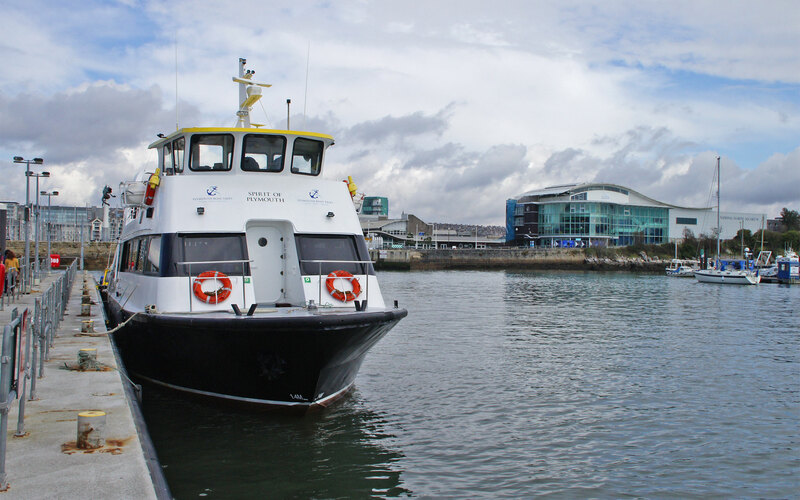 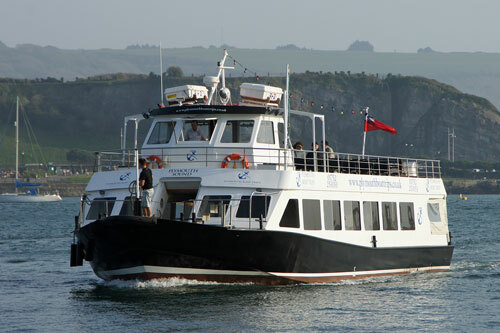 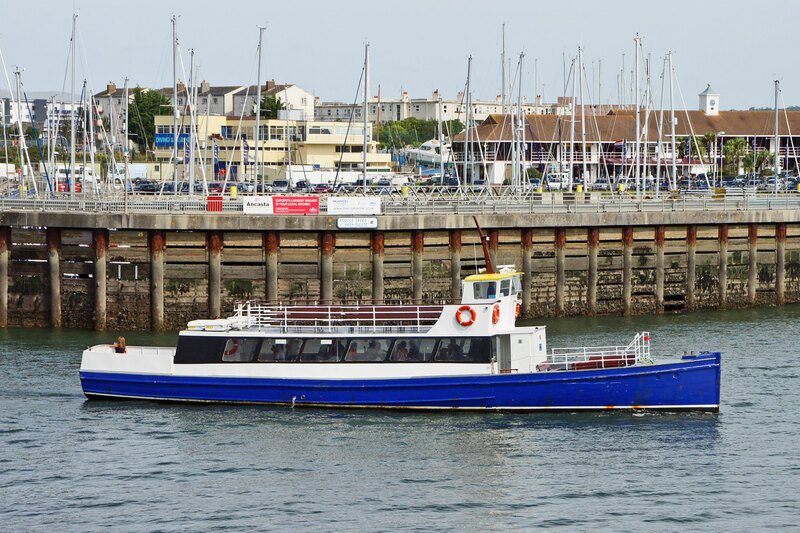 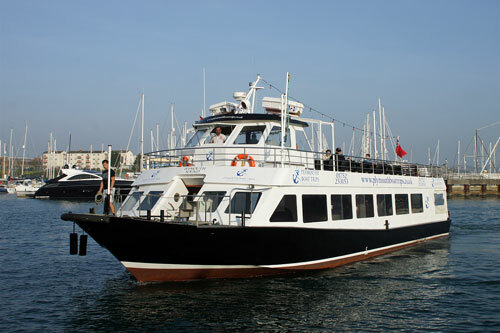 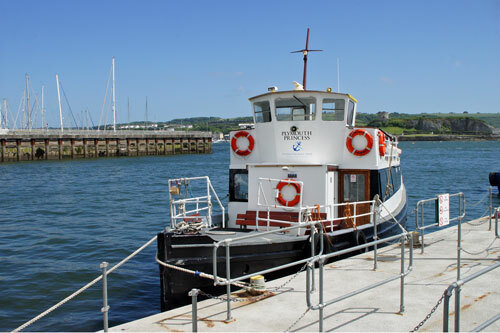 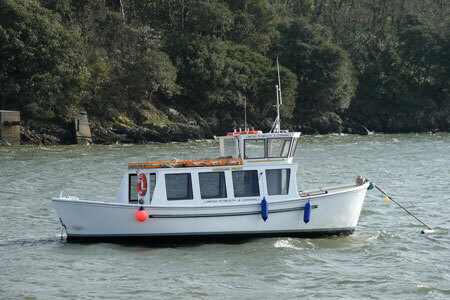 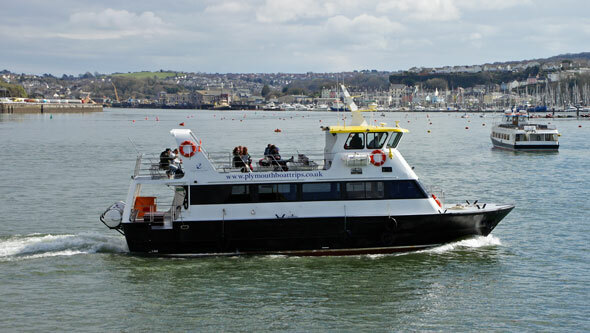 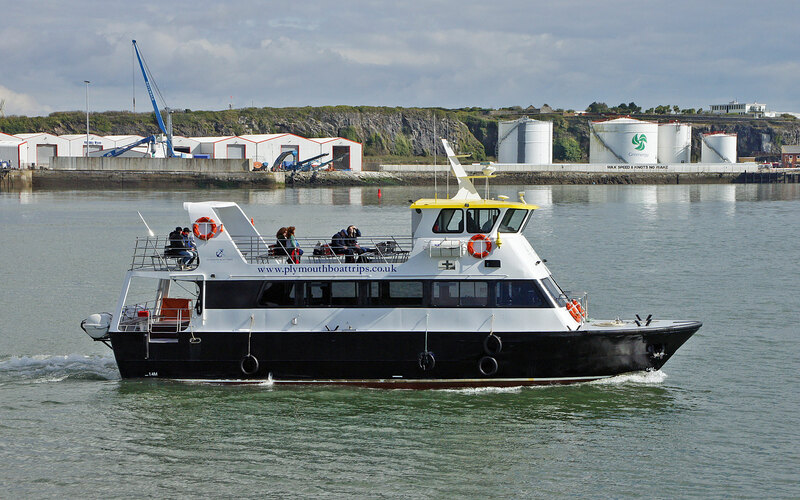 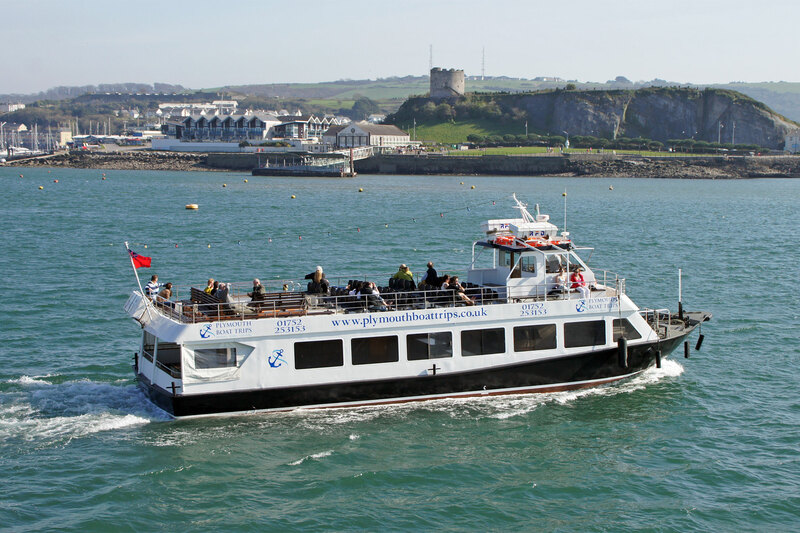 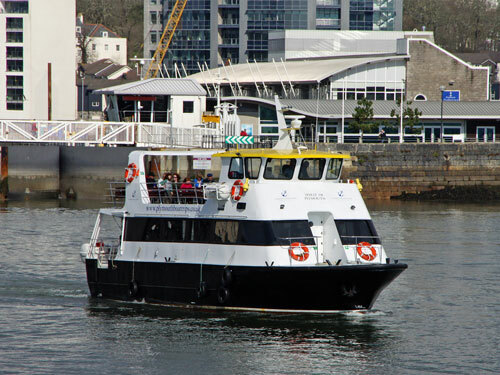 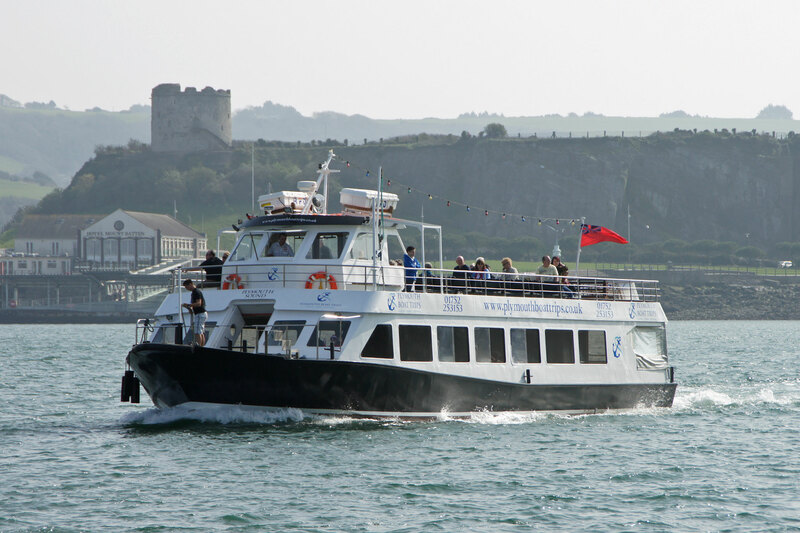 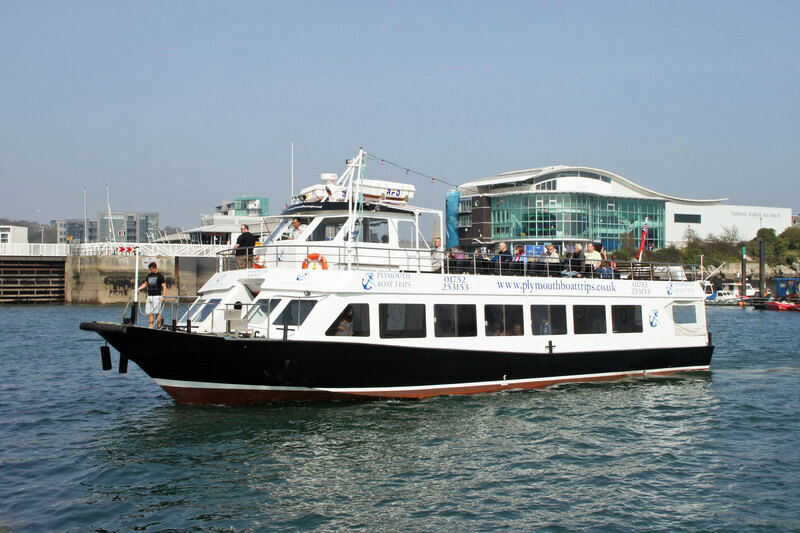 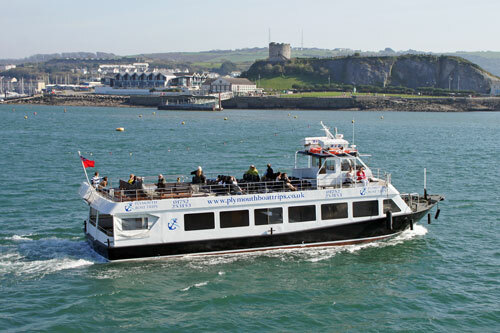 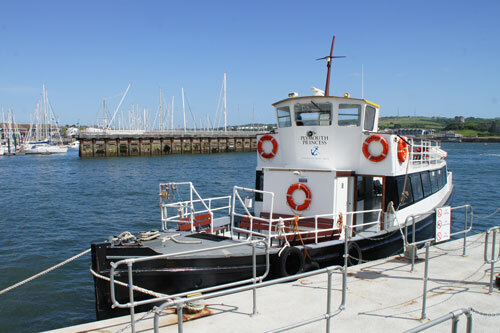 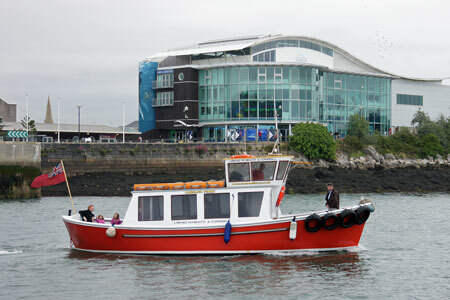 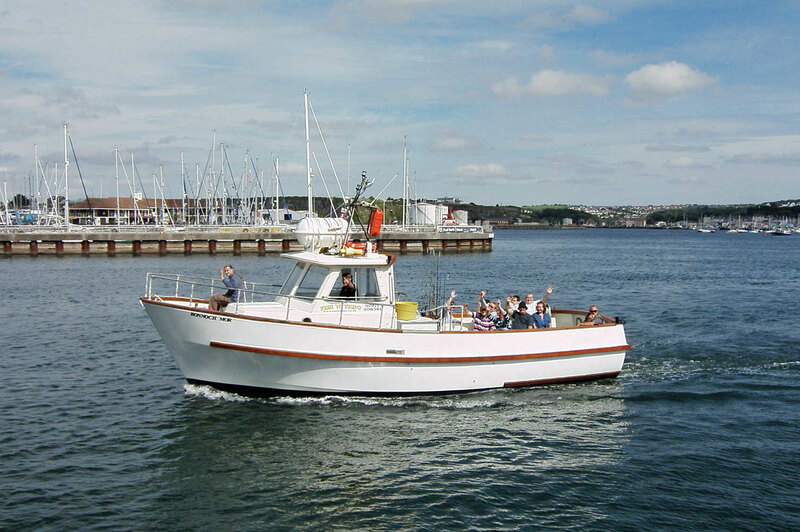 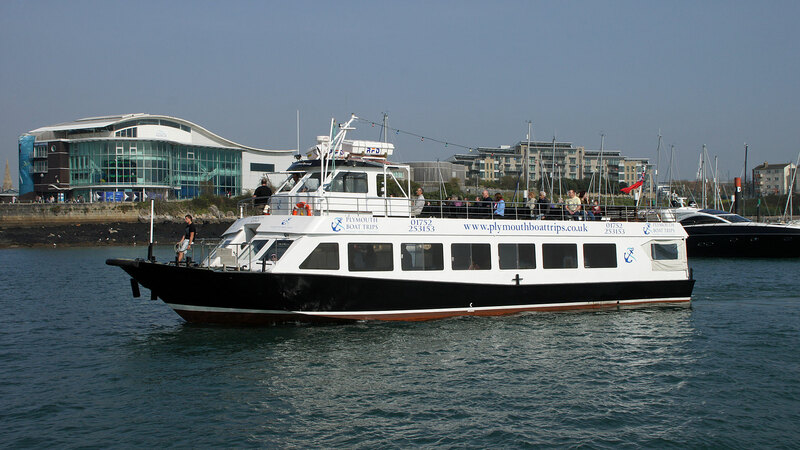 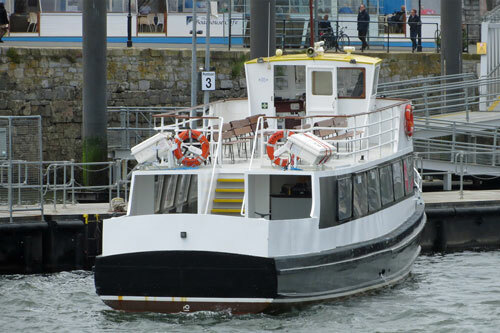 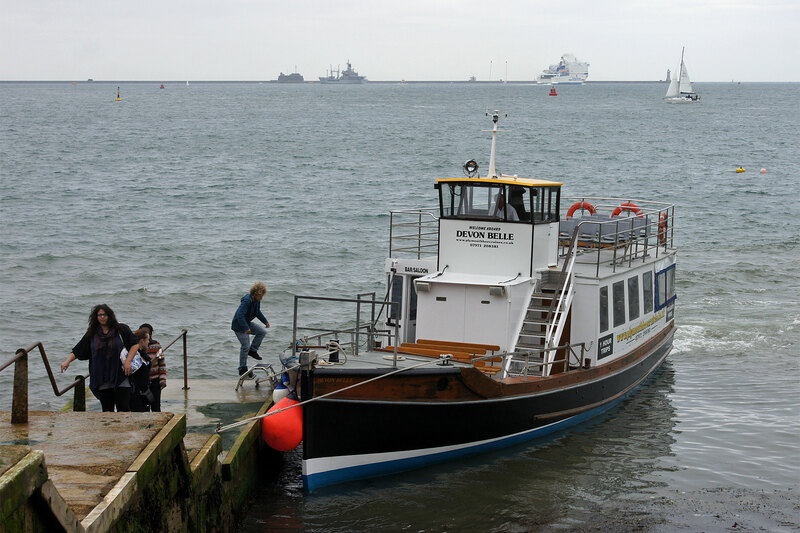 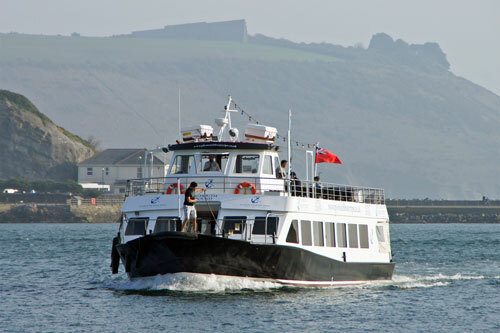 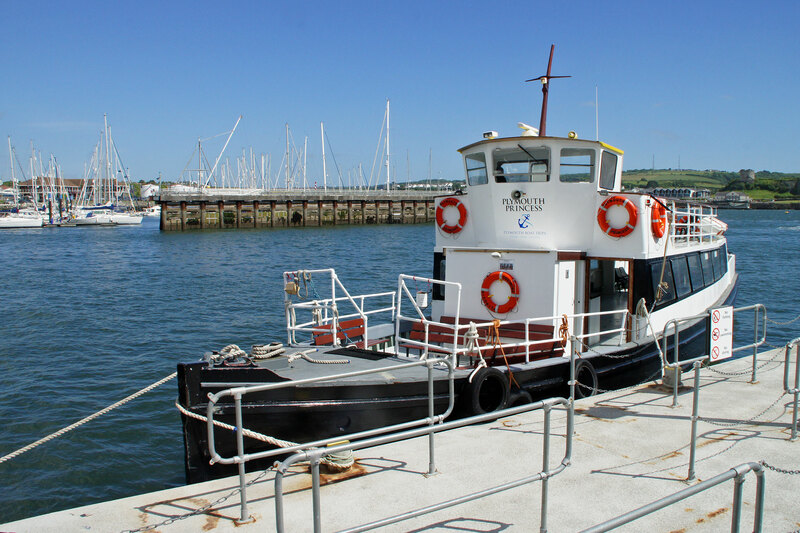 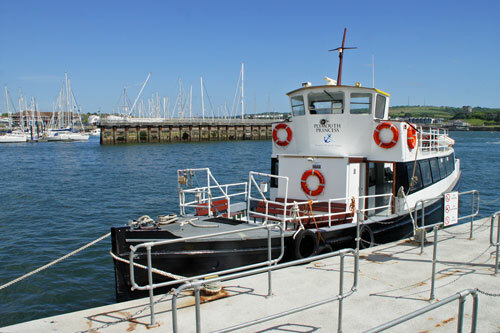 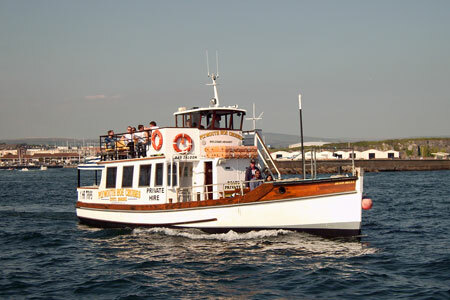 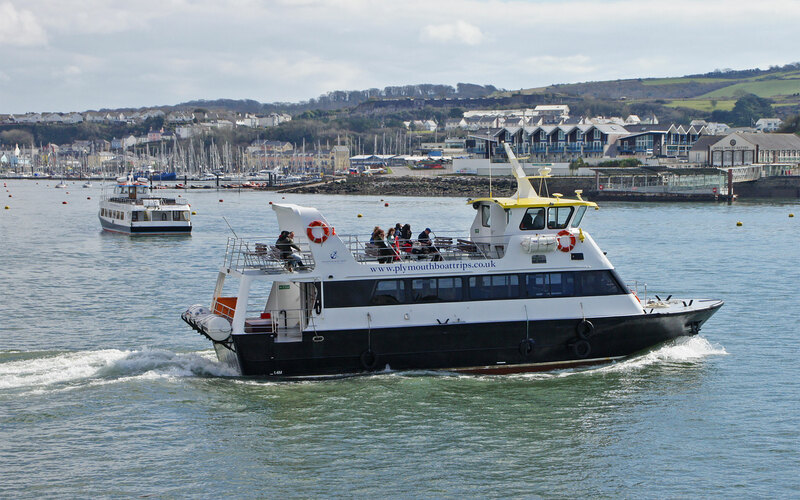 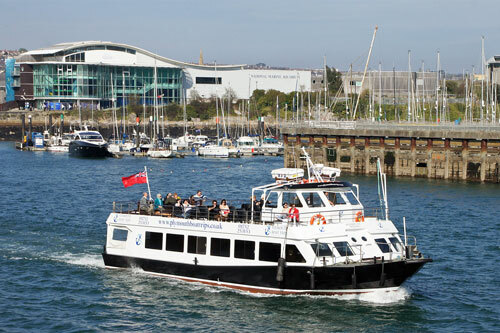 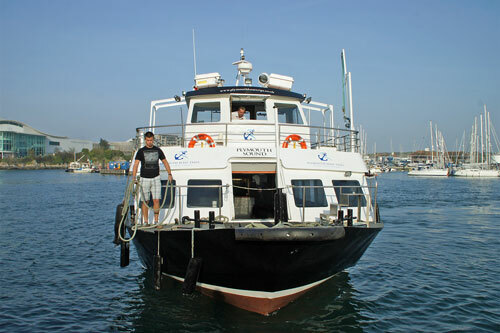 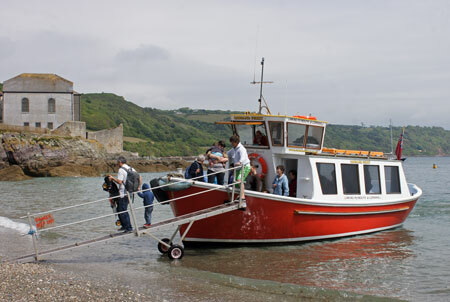 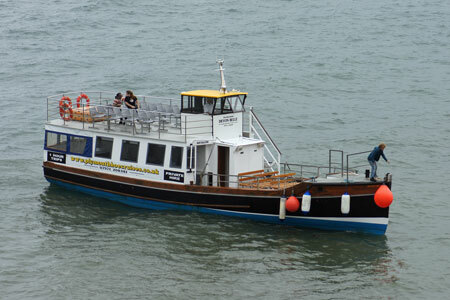 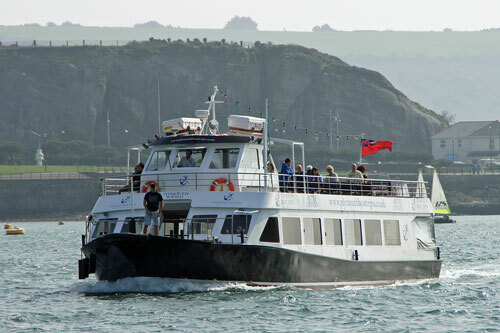 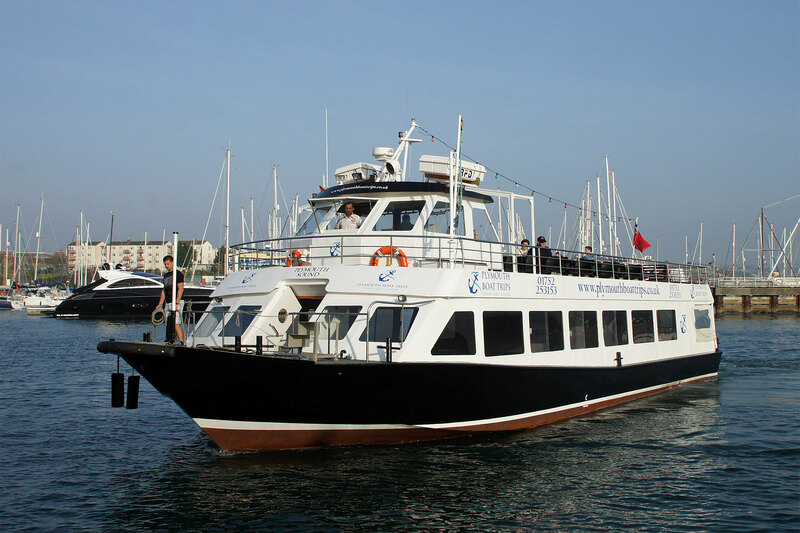 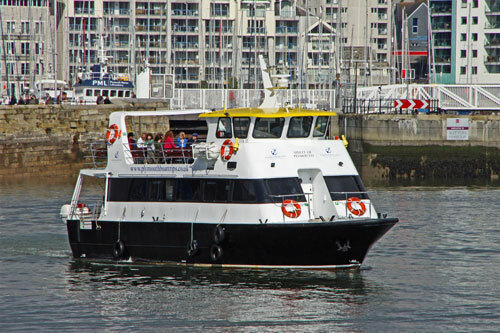 In November 2011, Tamar Cruising and the vessel Plymouth Sound were acquired by Plymouth Boat Trips, along with access to the Barbican pontoon and Mount Edgcumbe piers. 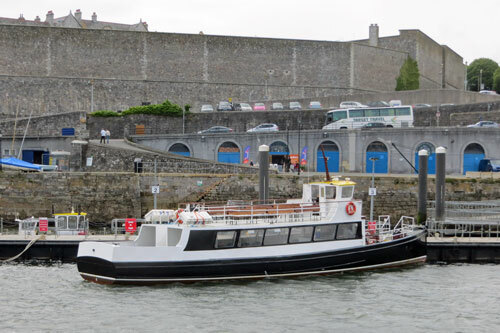 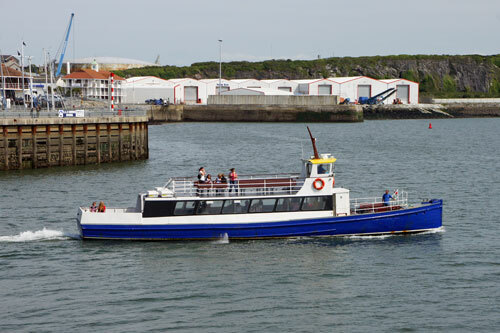 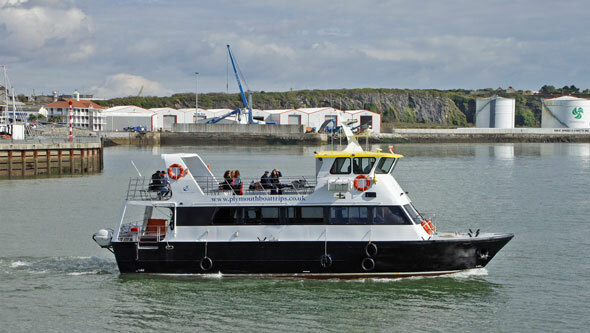 The Cremyll Ferry service and vessels Northern Belle and Tamar Belle (2) were not part of the purchase. 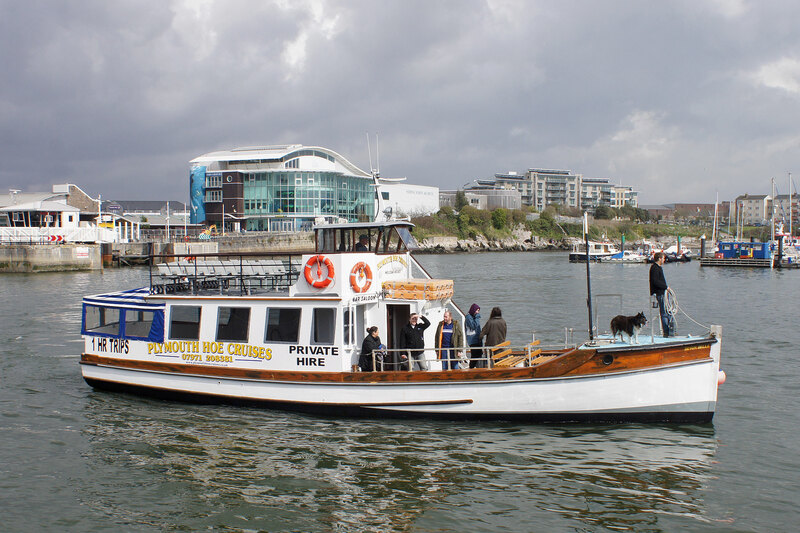 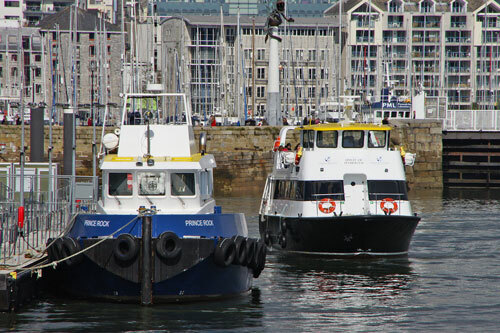 For the 2013 season, Sound Cruising and the vessels Spirit of Plymouth and Plymouth Princess were acquired by Plymouth Boat Trips. 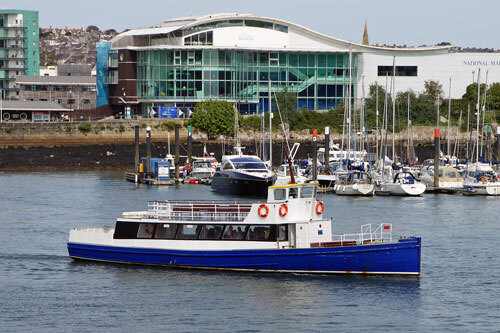 The Mount Batten Ferry service and vessels Copper and Plymouth Belle were not part of the purchase. Plymouth Boat Trips - this page! 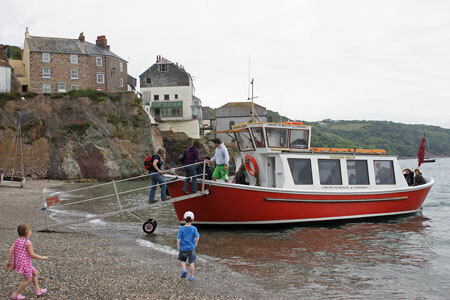 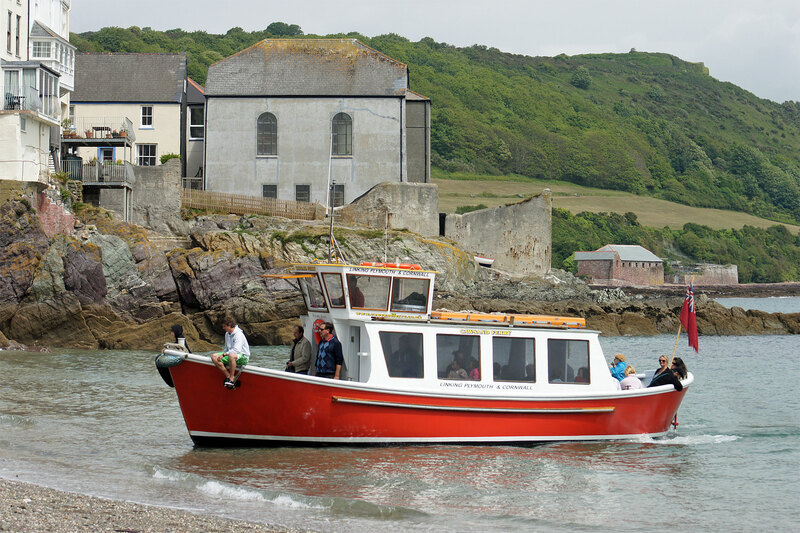 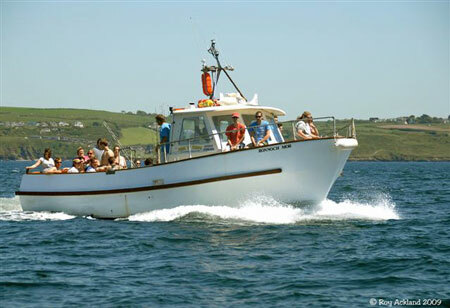 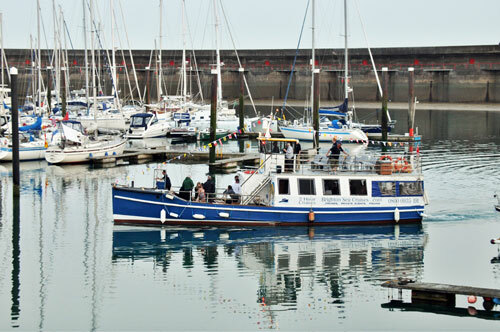 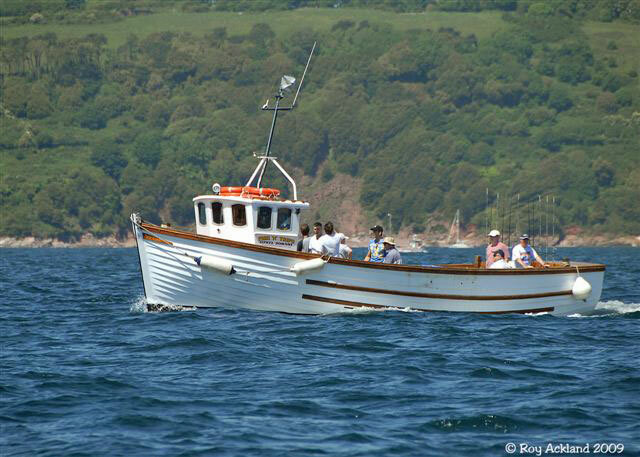 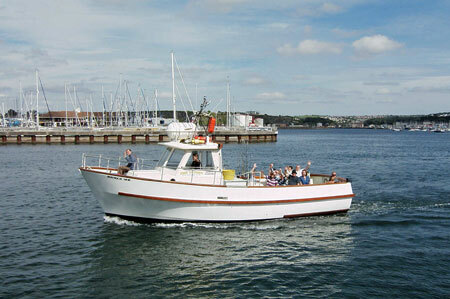 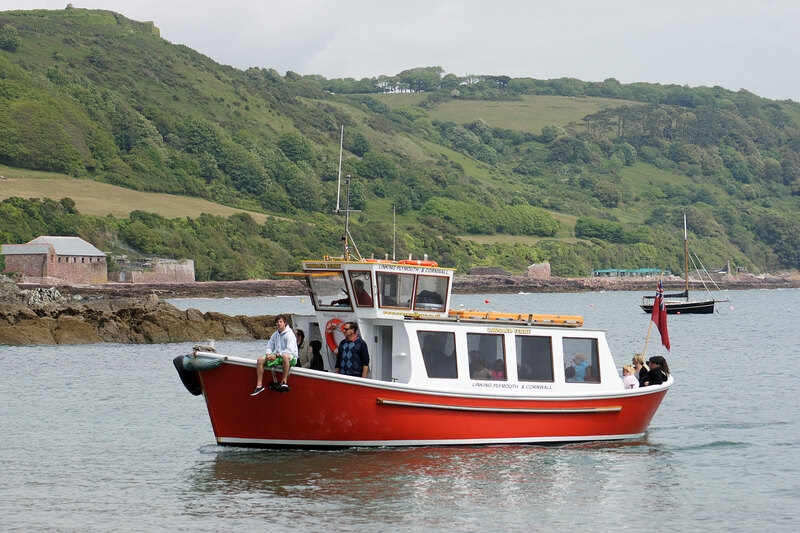 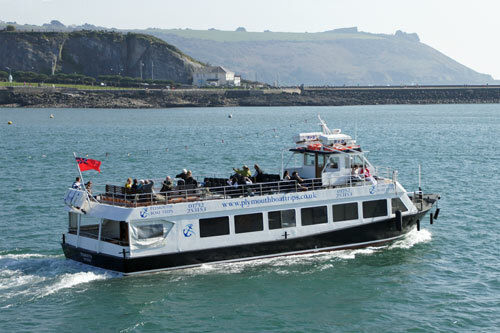 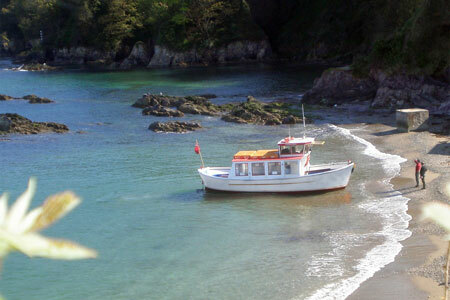 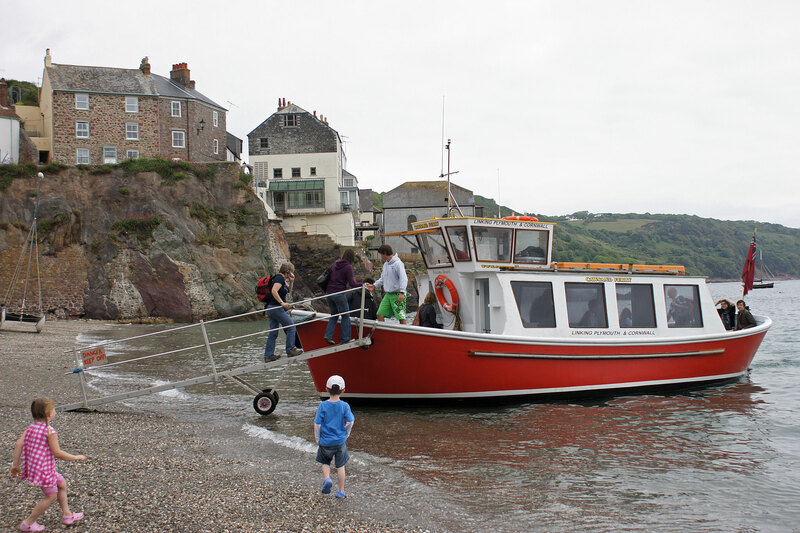 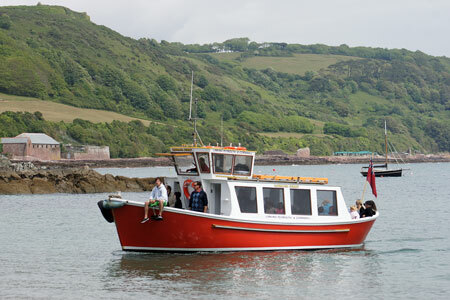 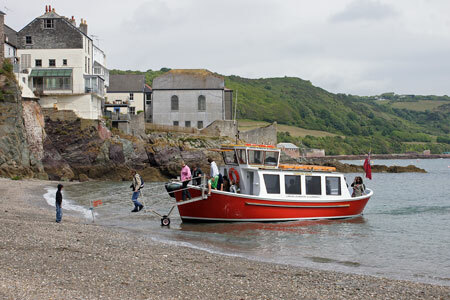 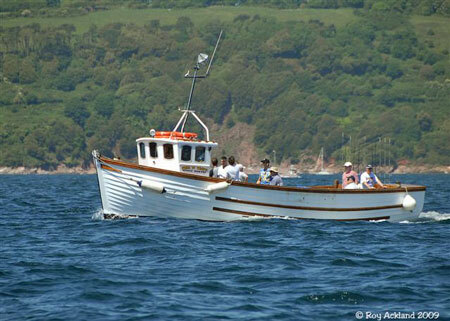 Spirit of Plymouth (previously with Sound Cruising) joined the Plymouth Boat Trips fleet for the 2013 season. 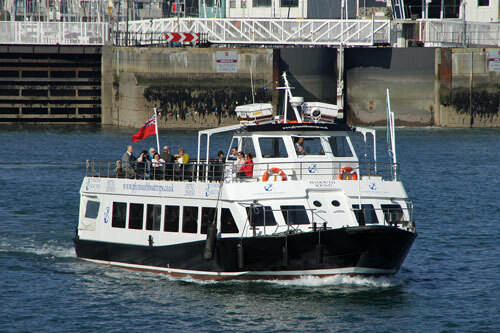 Plymouth Sound (previously Tamar Cruises & Cremyll Ferry) joined the Plymouth Boat Trips fleet in November 2011. 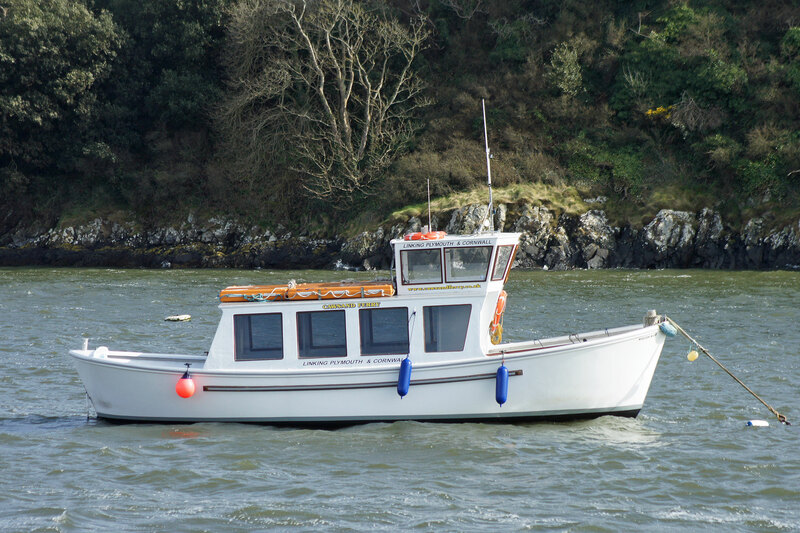 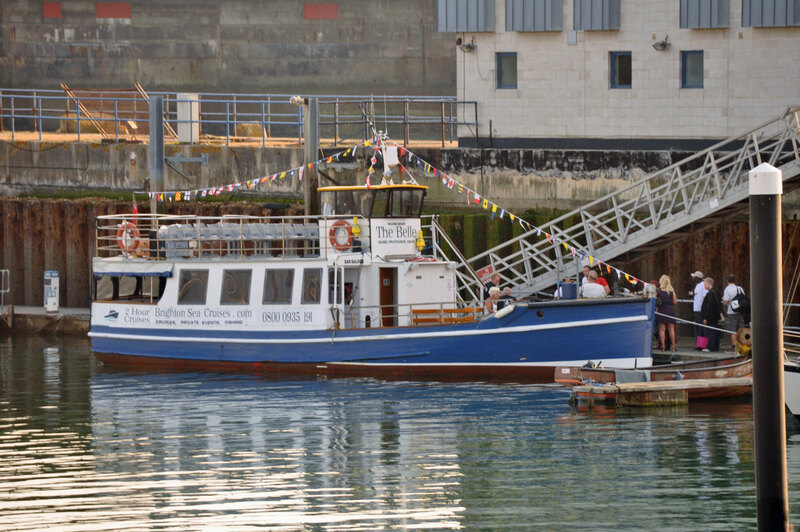 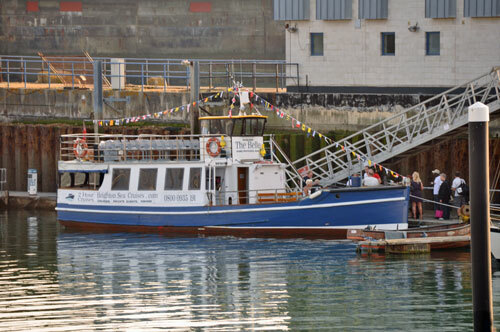 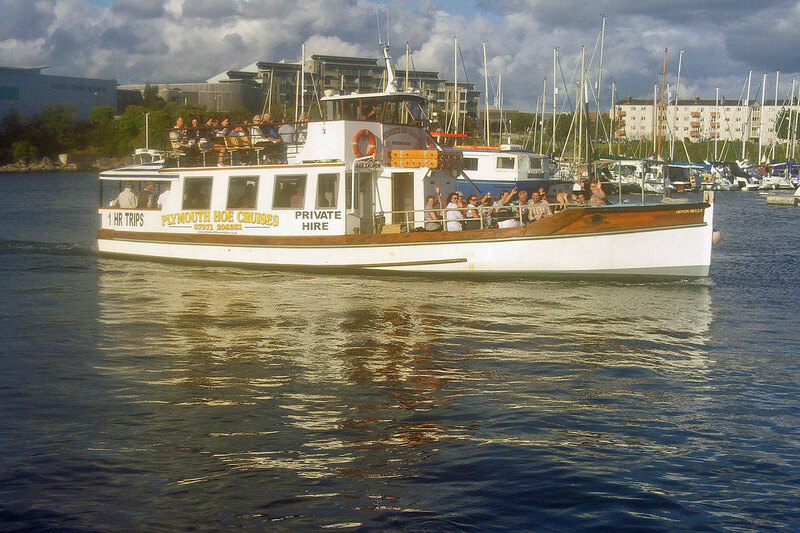 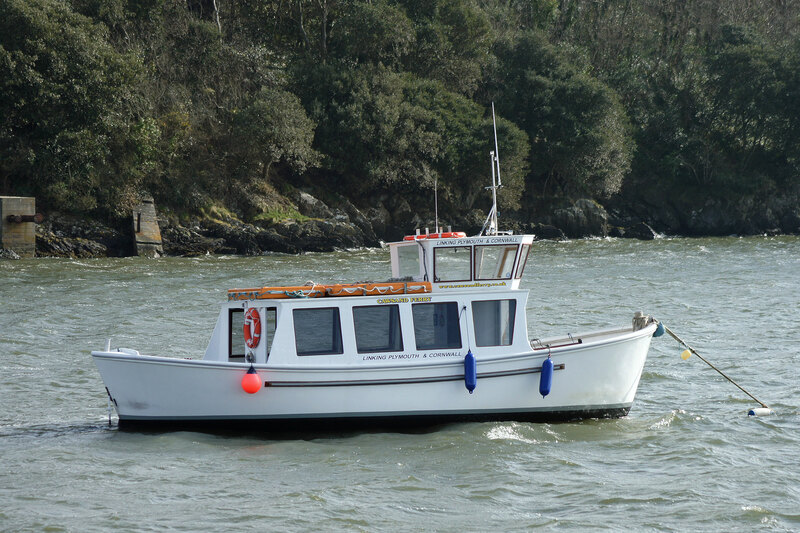 Plymouth Princess (previously Sound Cruising) joined the Plymouth Boat Trips fleet before the 2013 season. Plymouth Princess had run at Southend from 1921 to 1958 as the Britannia I and on the Thames as Thames Britannia to 1982. 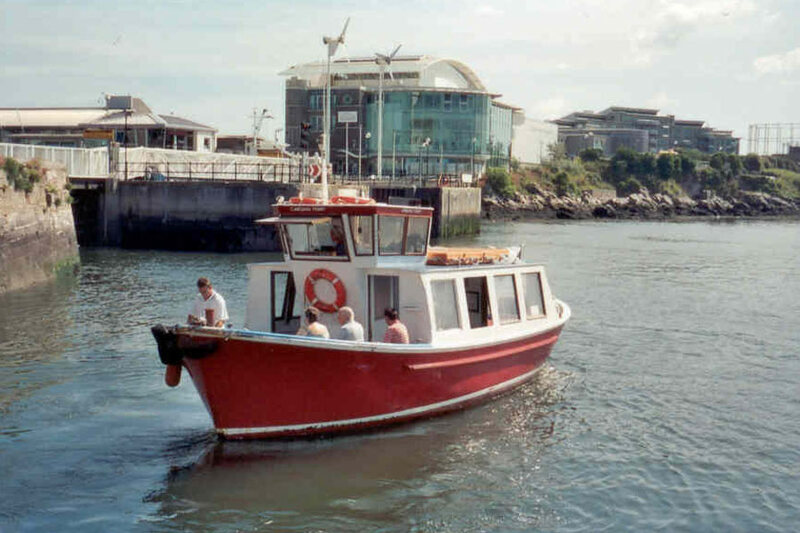 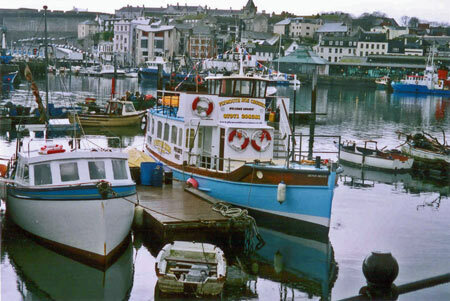 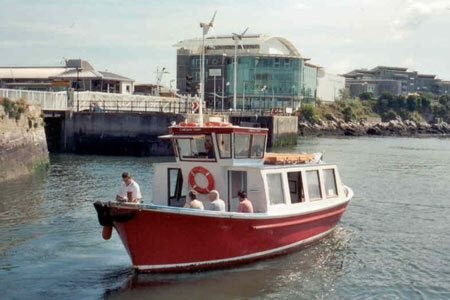 She was the first boat of Plymouth Boat Cruises in 1982. 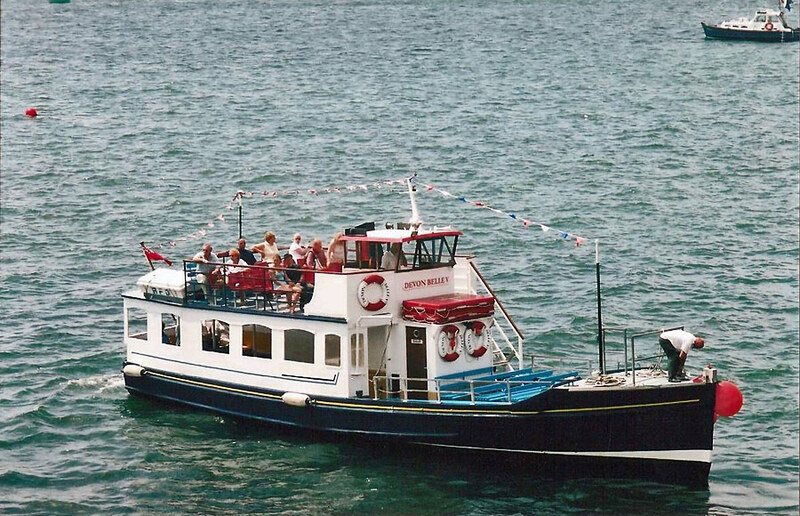 She passed to Sound Cruising in 2005 and to Plymouth Boat Trips before the 2013 season. 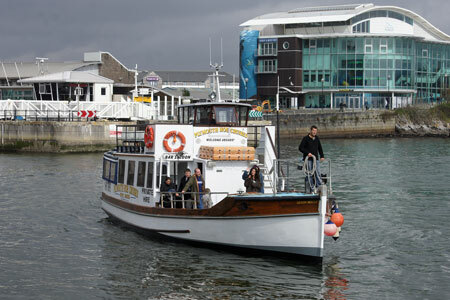 Plymouth Hoe Cruises ran 1hr harbour tours from the West Hoe Steps near Smeaton's Tower using the Devon Belle. 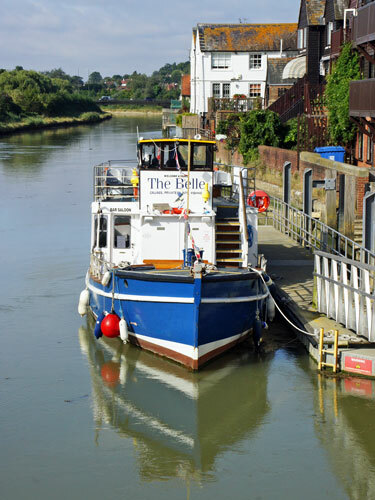 She had previously run as Southend Belle and Westminster Belle on the Thames. 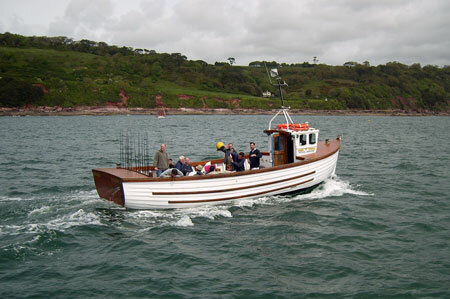 In the 1970s she had run at Falmouth, still as Westminster Belle, with the Pill family. She then became the Maid of Wareham at Poole and Maid of Exmouth on the River Exe. 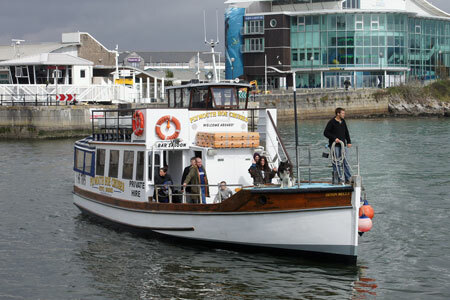 In 2004 the Maid of Exmouth arrived at Plymouth and was renamed Devon Belle V by Ken Bridge. Ken Bridge sold her to Ben Squire in 2007, whilst remaining as skipper. She was later registered as Devon Belle. 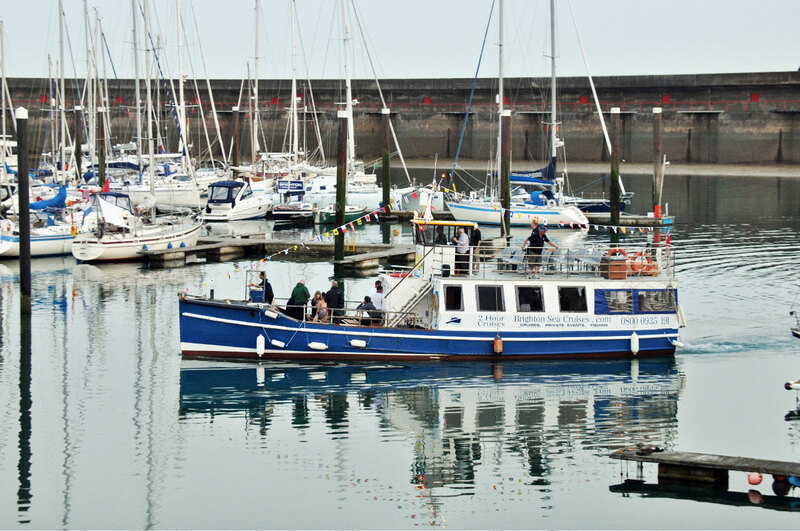 Following the acquisition of larger vessels, Devon Belle was sold to owners at Brighton and renamed The Belle, running 2hr sea trips from May 31st 2013. 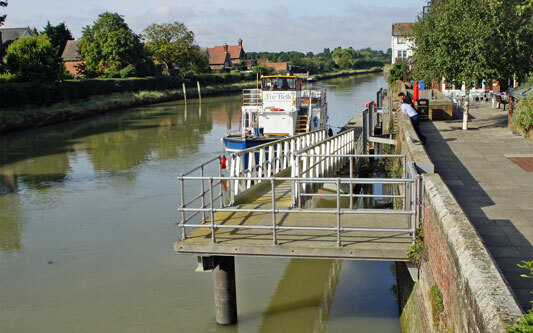 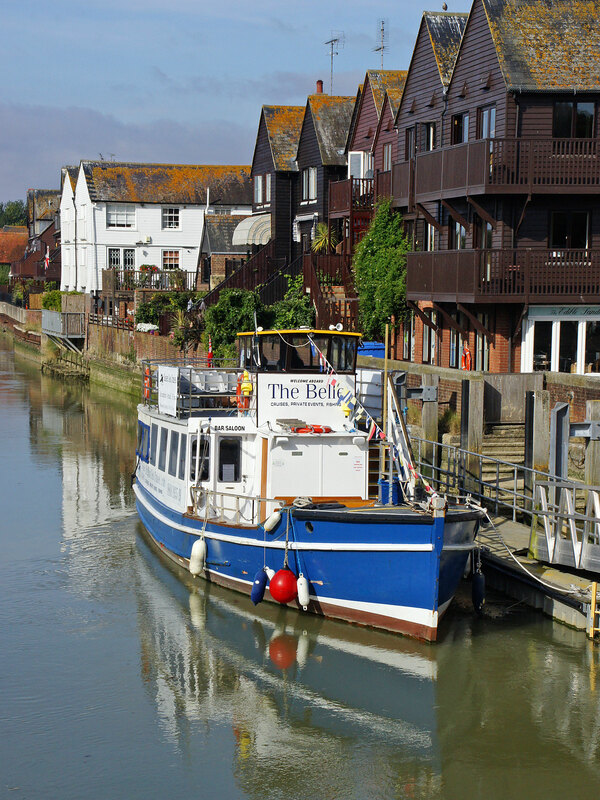 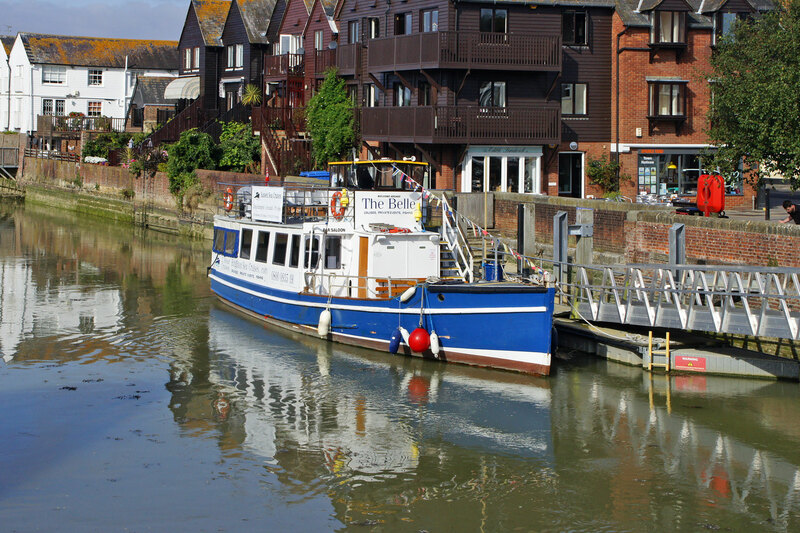 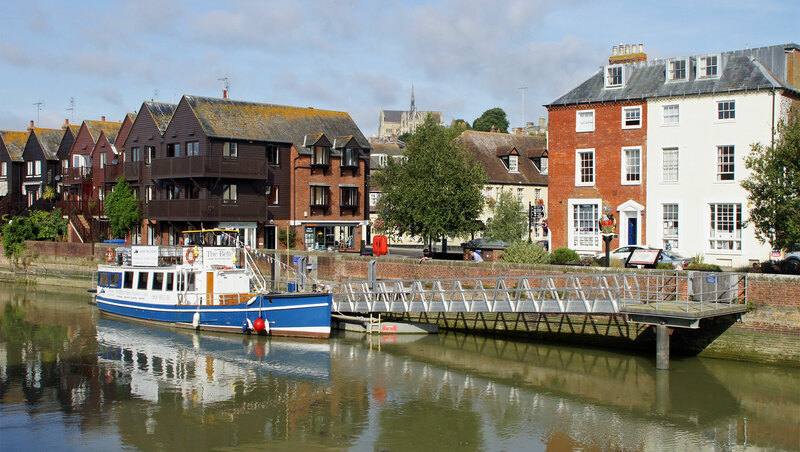 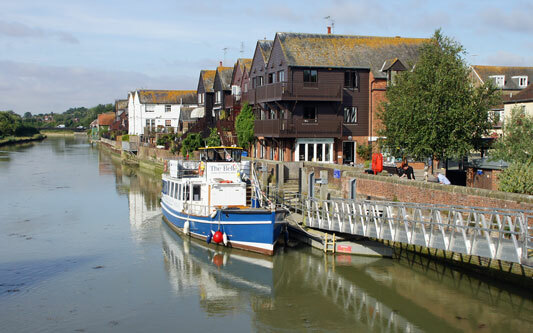 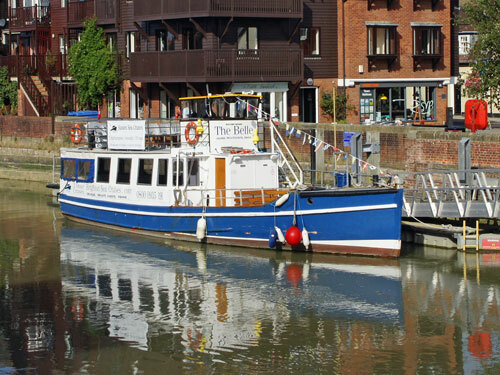 During September and October 2013 she ran between Littlehampton and Arundel on the River Arun. 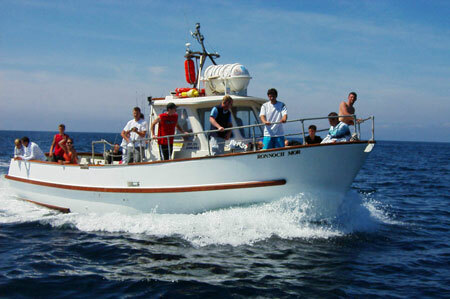 Iolaire is used on fishing trips. 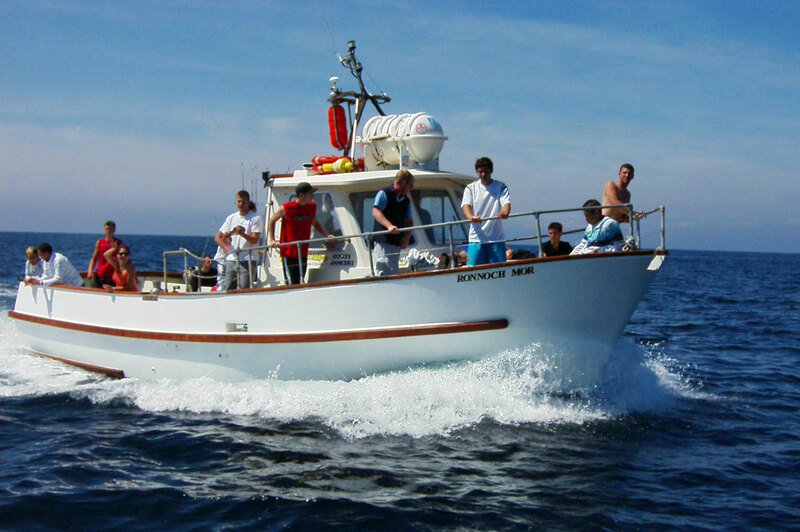 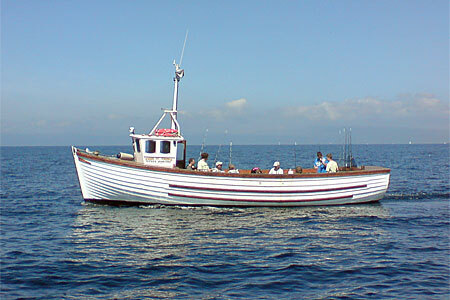 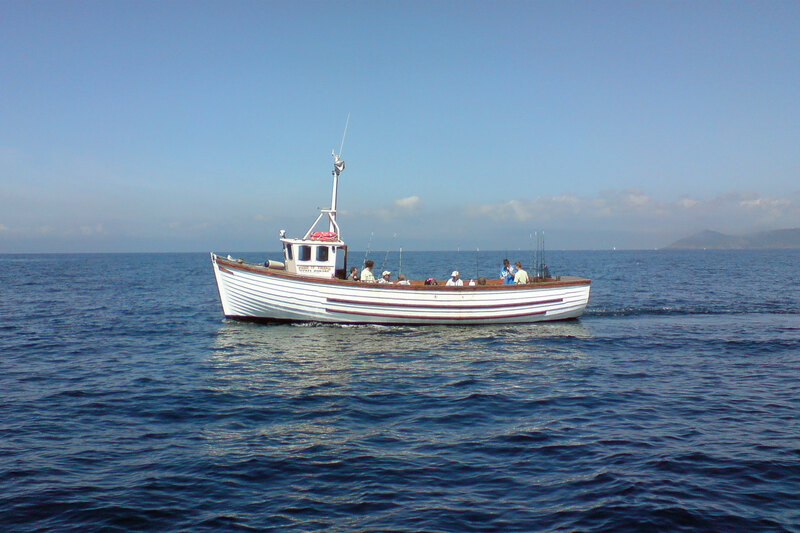 Ronnoch Mor is used on fishing trips. 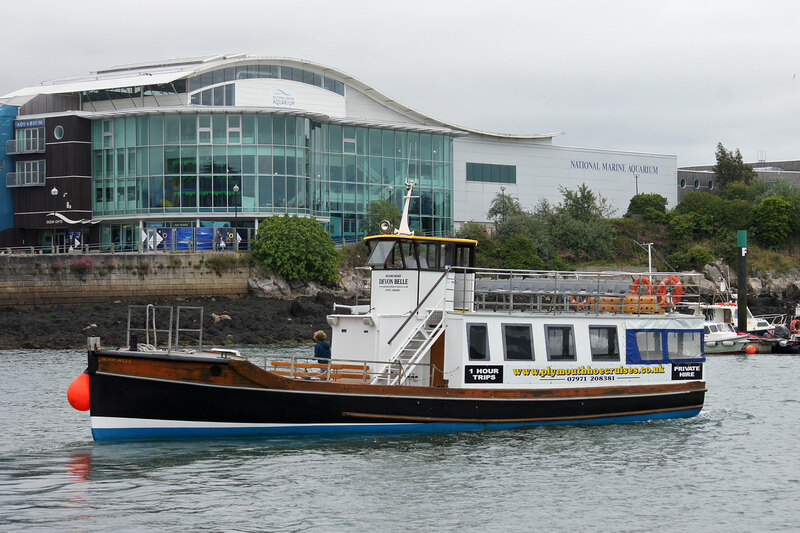 Plymouth Venturer is the largest addition to the Plymouth Boats fleet. Seen here in glorious weather for January at Plymouth. She was previously ASHLEIGH R running on the Solent. 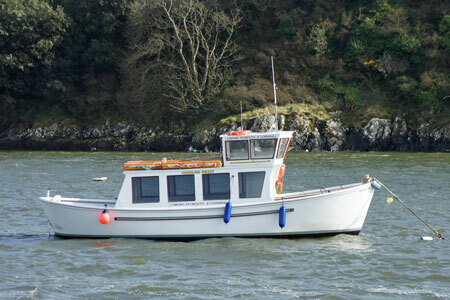 She entered service at Plymouth for for the 2017 season.